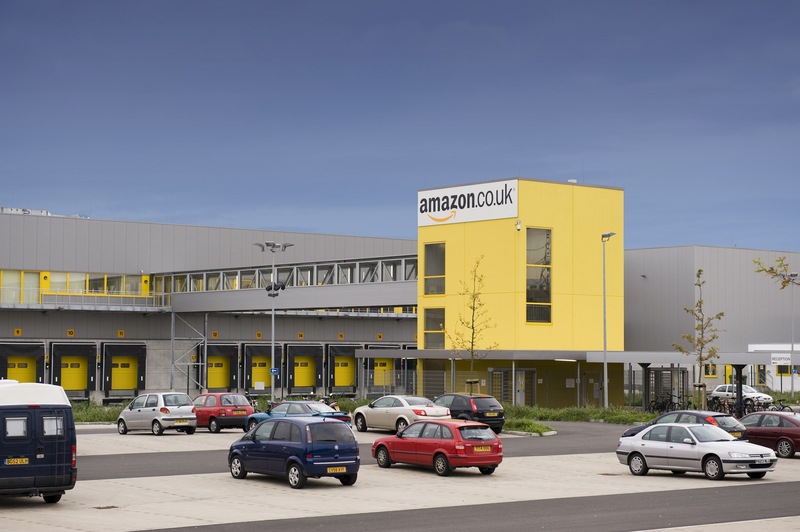 This is the first in a series of projects for Amazon carried out by Frank Shaw Associates. 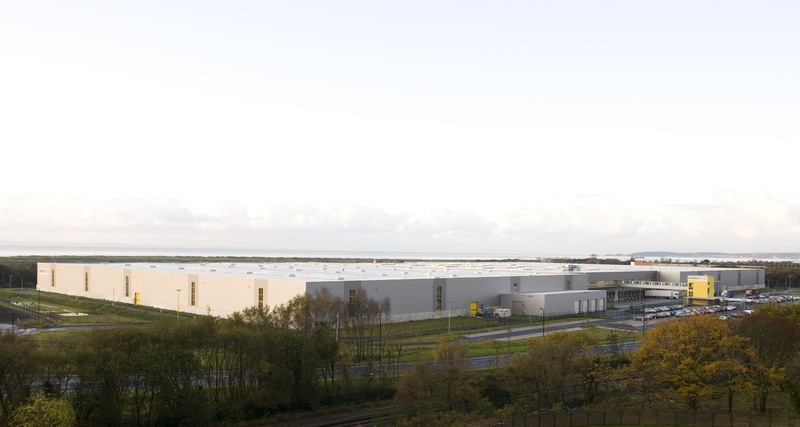 The 800,000 square foot distribution centre is located on a Brownfield site on the main approach to Swansea. 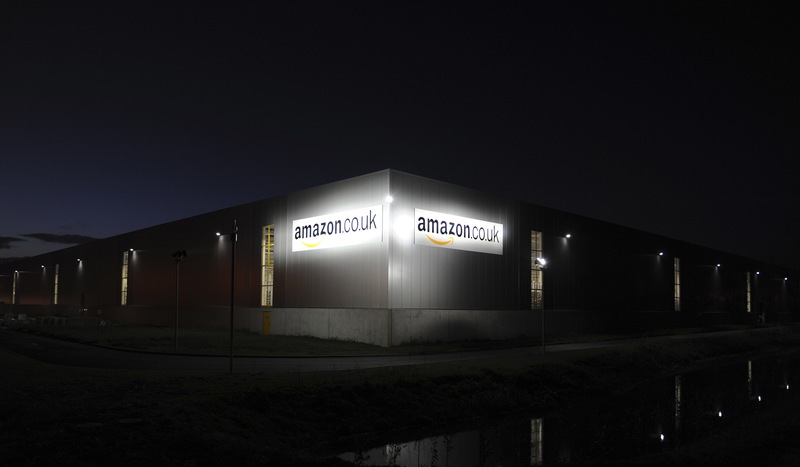 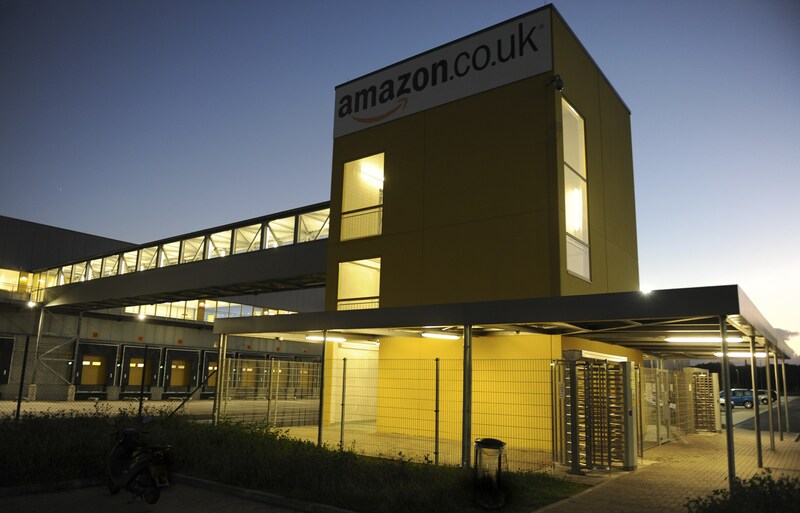 It is Amazon’s fourth UK distribution centre and was constructed by German contractor Bremer in an eight month contract period using a pre-cast concrete frame, fabricated in Germany and brought to Swansea by sea.